Hoptober Freshtival is one of the largest fresh hop festivals in the Northwest. Since 2014, breweries from all over have been serving up the freshest of beers in the heart of downtown Boise. 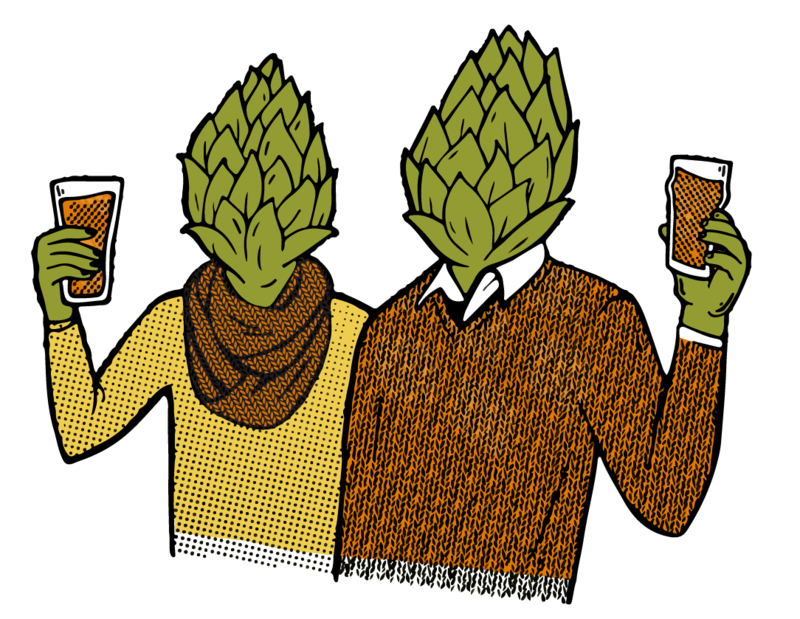 Hoptober Freshtival is a celebration of creativity, community and one of beer's key ingredients: hops!